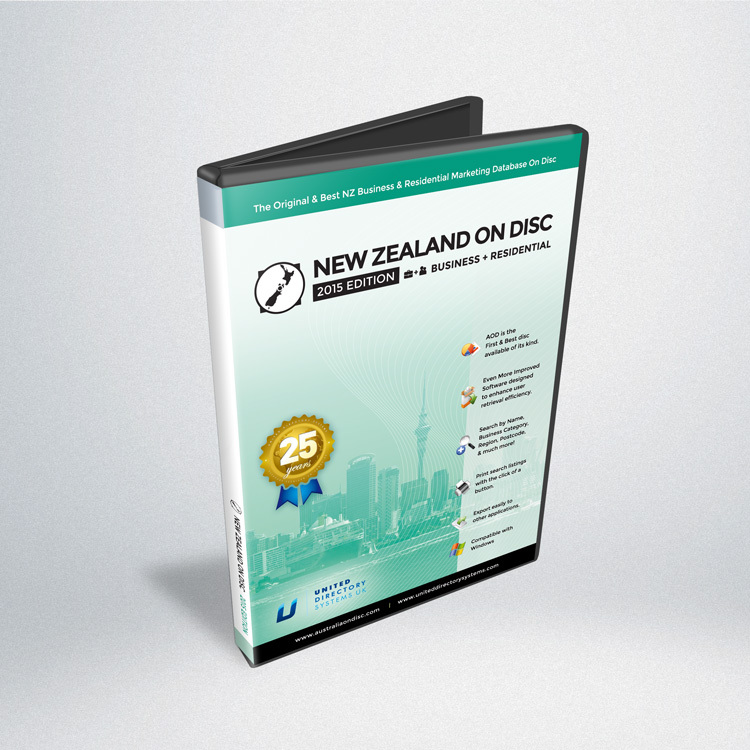 Full version of the latest & best New Zealand marketing disc. On-Demand Access to 1,000,000+ NZ records. Includes extra information such as Fax, Web URLs more. Unlimited Use. Unlimited Export. No hidden costs. Powerful application – Search, Print & Export easily. Access to our support helpdesk.